One of the many policies covering property- is against loss caused by burglary. Burglary is defined as the ‘crime of breaking into and entering a building with the intention to commit a felony.’ At common law burglary is primarily an offense against the security of habitation, and need not be against the property as such! ~ the criminal law of the country does not speak of an offence called burglary. The Policy has some exclusions too… all policies expect the Insured to be prudent and not contribute to the loss in any manner… this policy excludes ‘where such loss or damage has been expedited or any way assisted or brought about by any such person or persons’……….. and as caution or as to incorporate additional protection for the Insurers – Underwriters incorporate warranties of additional security……. 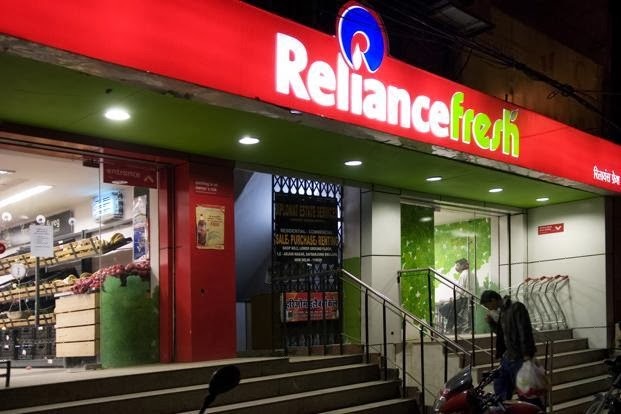 Chennai: An alert security officer monitoring live CCTV footage from Reliance supermarkets across the country helped prevent a break-in at the company’s outlet in Madipakkam, near Pallikaranai, past midnight on Sunday. The officer saw a man force open a shutter and break a glass window to enter the outlet. He called up the manager of the Madipakkam store, who informed the Pallikaranai police about the burglar. Pallikaranai police inspector Anthony Chelladurai said 40-year-old Thangaraj, a native of Villupuram, scaled a compound wall and entered the store using a crowbar. He immediately made for a cash locker and tried to break it open. The security officer in Mumbai had by then issued the alert. “Thangaraj tripped an alarm but wasn’t aware of it because it sounded in Mumbai,” Chelladurai said. The burglar continued to try to open the safe. “When we surrounded Thangaraj, he pretended to be a mentally ill vagabond,” the inspector said. “But one of our criminal investigators recognized him as a burglar he had arrested earlier.” Thangaraj is responsible for a string of burglaries in the city. “He served time in prison and recently received bail,” Chelladurai said. Chelladurai said police are waiting for the video footage to arrive from Mumbai. In the meantime, they are questioning Thangaraj regarding other crimes. A senior police officer said Thangaraj always operated on his own. The city police said he did not have a permanent address. They assume he has a safe house, where he stashes his loot, and sleeps on the streets. As they say, there are learnings everywhere ! !